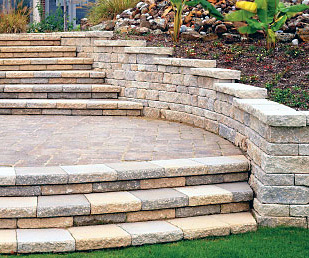 Belgard Concrete Pavers and Wall Block Retaining Walls are now available in the Redding, Northern California Area. Home owners, contractors and developers are welcome here. 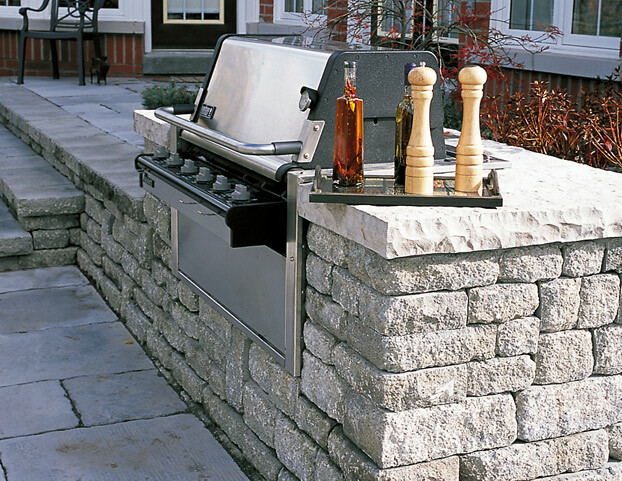 Belgard Celtik Retaining Walls Construction are stackable, mortarless blocks available in many colors and styles for building concrete block Retaining Walls. 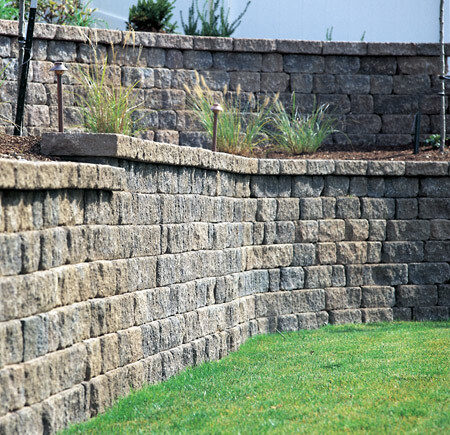 Stately and majestic, Celtik retaining walls create outdoor living spaces that are beautiful to behold and inviting to walk through.